ELIEN: Incredible! 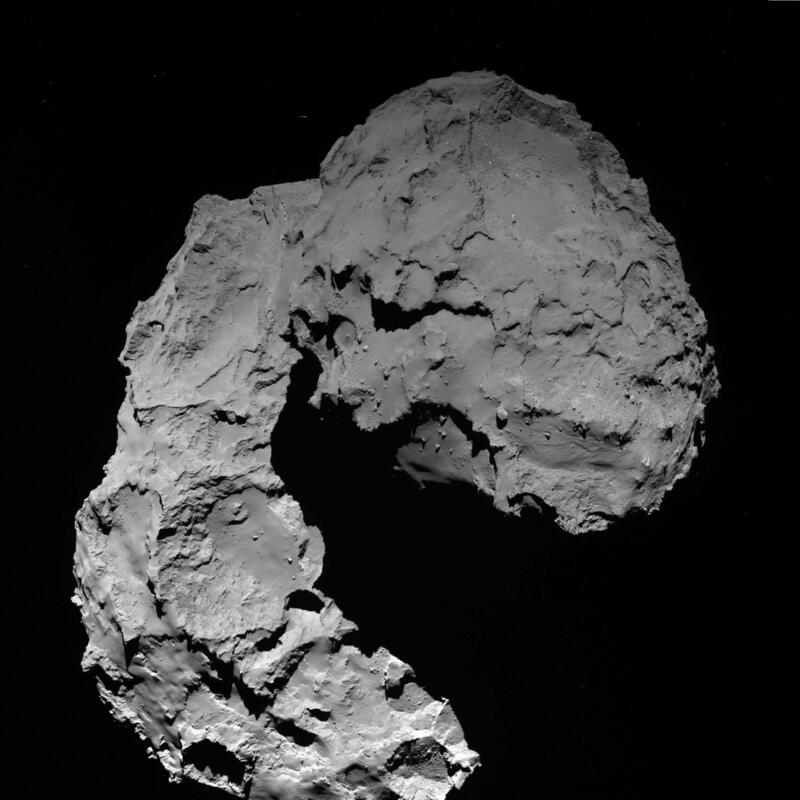 Spacecraft near Comet 67p/Churyumov - Gerasimenko!! Incredible! 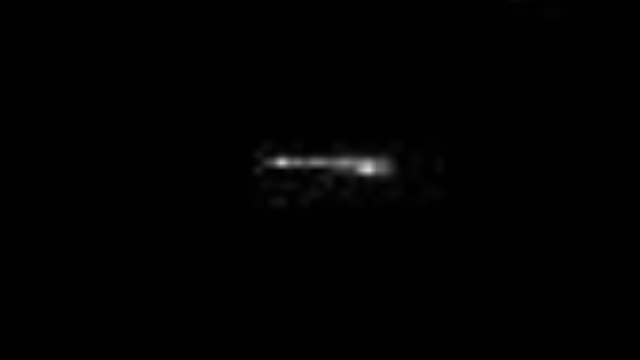 Spacecraft near Comet 67p/Churyumov - Gerasimenko!! 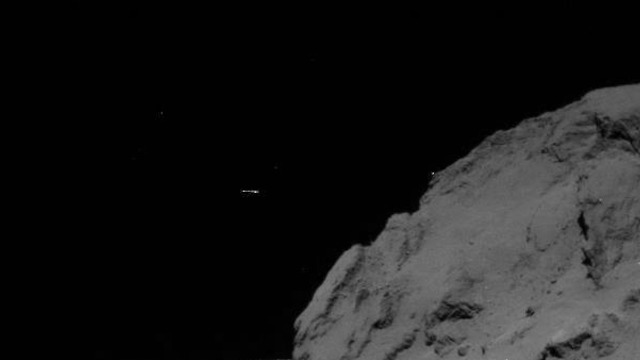 Photo of NASA shows that the comet 67P/Churyumov–Gerasimenko is surrounded by strange flying objects. Especially the one at the upper left side of the comet which is obviously not a natural object.